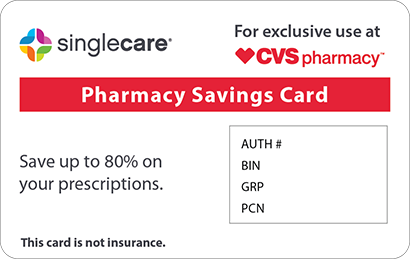 Save on Tagrisso at your pharmacy with the free discount below. Tagrisso is prescribed to treat a certain kind of non-small cell lung cancer. It is usually only used when other cancer treatments have been unsuccessful. Because it is a highly potent cancer drug, Tagrisso has a steep retail price. The cost for 30 Tagrisso tablets usually starts over $14,000 without factoring in discounts and insurance. 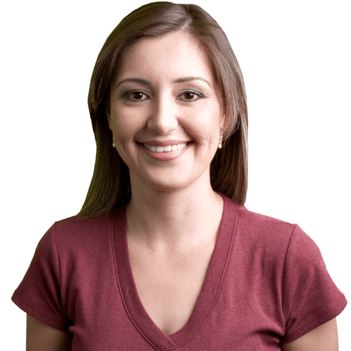 If you don’t have insurance coverage or a Tagrisso copay card to help lower the cost, get a free coupon from HelpRx now. 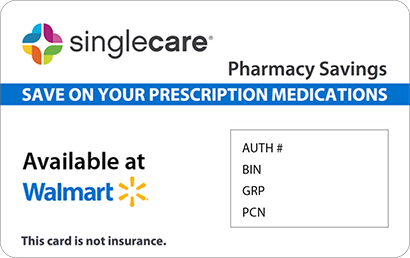 Our reusable Tagrisso coupon can help you save up to 75% every time you fill your prescription. Click ‘Claim Coupon Now’ to print or download this offer. 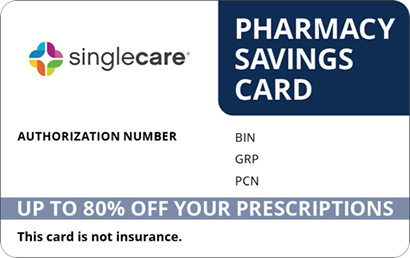 Most pharmacies nationwide accept our coupon, so bring your discount offer to the pharmacy that’s most convenient for you. Tagrisso is an EGFR inhibitor used to treat lung cancer. It is only prescribed for a type of non-small cell lung cancer that has a specific genetic marker (T790M), for which your oncologist will test. The medication helps shrink tumors with the T790M mutation. Take Tagrisso once daily, with or without food, unless your doctor gives you different instructions. Swallow each tablet whole. If you have difficulty swallowing, ask your doctor about other ways to take this medication. The most commonly reported Tagrisso side effects are dry skin, diarrhea, and rash, redness, or infection around the fingernails or toenails. This medication comes with the risk of serious side effects, including heart and lung problems. Call your doctor immediately if you experience a fast heart rate, severe lightheadedness, difficulty breathing, sudden chest pain, or a dry cough. If you forget to take a dose of Tagrisso, skip it and take your next dose at the normal time. Don’t take two doses at once. Keep Tagrisso in its original container and store it at room temperature, out of reach of children and pets. If you have medication that has expired or is no longer needed, contact your pharmacist to find out how to safely dispose of it. If you think that you or someone in your home has overdosed on the Tagrisso drug, call Poison Control at 1-800-222-1222 or go to the nearest emergency room. Tagrisso can cause birth defects; do not take this medication if you are pregnant. Men who have the ability to father a child should use birth control during treatment with Tagrisso and for at least four months after finishing treatment. If a man impregnates his partner while taking this cancer drug, the baby may have birth defects. Tagrisso may cause potentially fatal heart or lung problems, so tell your doctor if you have a history of any heart or lung conditions. Tagrisso is only available as a branded medication; there is no cheaper generic equivalent. 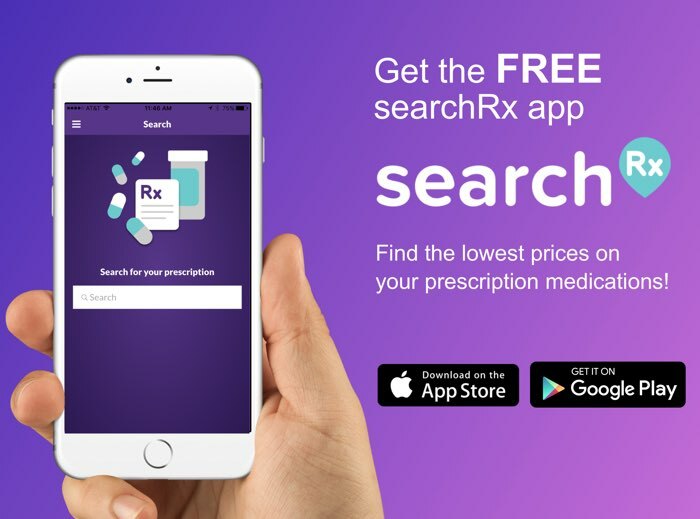 While you can’t switch to a generic version of this medicine, you can save on the Tagrisso price when you get a free coupon from HelpRx. 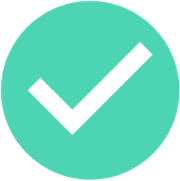 Click ‘Claim Coupon Now’ to access your discount.